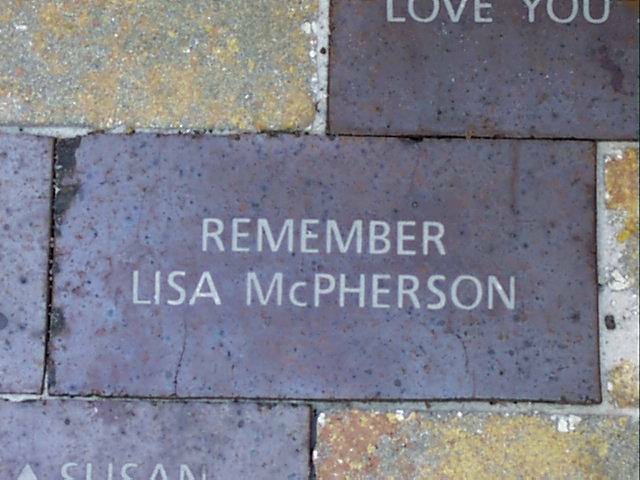 A judge dismisses the allegation that Lisa McPherson was falsely imprisoned. Administrative Judge William F. Quattlebaum ruled in May that although Clearwater physician David Minkoff was not responsible for the death of Lisa McPherson, he illegally prescribed Valium and chloral hydrate to her at the behest of other church members. David I. Minkoff loses his license for one year for improperly prescribing drugs for the Scientologist. Minkof is in more trouble..
A man dies days after going blind in one eye. The seriousness of his condition was neglected, the suit contends. Six years after Lisa McPherson died, one lawyer delves through sheaves of Scientology challenges to pursue a wrongful-death suit. The man who bankrolled legal actions against Scientology excoriates a lawyer and former ally in court. Scientology tries to end a lawsuit by having the plaintiff's attorney in the case removed. In an affidavit, Robert Minton says attorney Ken Dandar tried to get him to lie. Regardless of legal misconduct claims, a judge says a wrongful death suit against the Church of Scientology is going to trial. Monday was supposed to be Day One of the long-delayed wrongful death trial against the Church of Scientology. Instead, it was Day 22 of a hearing to throw out the lawsuit that blames the church for the 1995 death of Scientologist Lisa McPherson. Joan Wood has resurfaced, but says stress prevents her from appearing in court about several murder cases.